Present your myQT Card for a 20% discount off any treatment of 1 hour duration or longer. 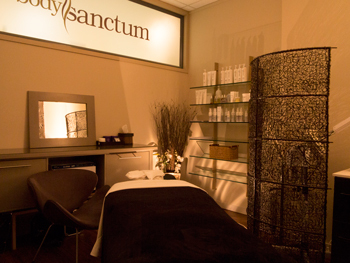 Based in the hub of Queenstown, New Zealand, Body Sanctum Day Spa is the ultimate combination of relaxation and indulgence. 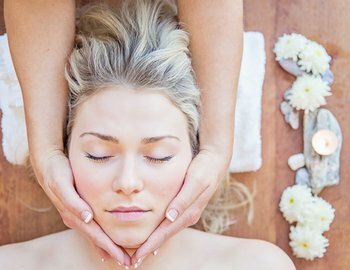 Treat yourself to a relaxing massage or revitalise and unwind with one of the many nourishing body and beauty treatments on offer. Stop by the day spa on your way back from a day of skiing or have one of their expert team stop by your home or accommodation for the ultimate convenience.